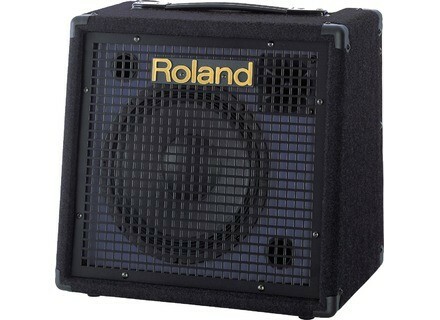 KC-60, Keyboard Amplifier from Roland in the KC series. 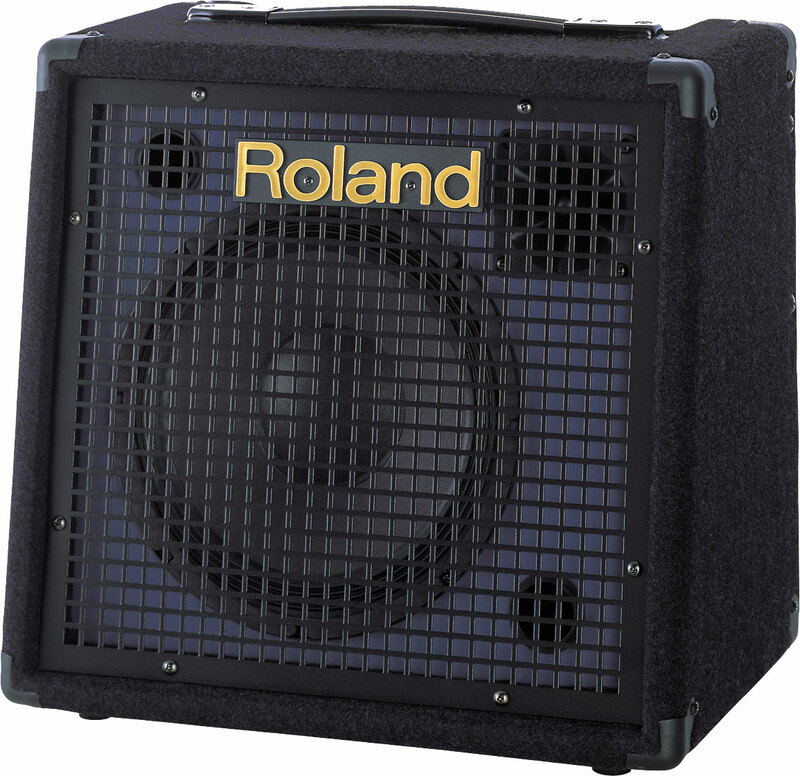 Product replaced by the Roland KC-80. The rglages are easily Accs. The matrial is well made. Channel 1 has an input jack and XLR (Mic) and has a larger gain. It gnre a lightweight breath, maximum power. A dtail practice: a Velcro back for the power cable to the amp derrire transportation. Trs connector complte so. J'apprcie qualisation especially, between the RCA and the Line Out. The configuration of the simplest! One branch is lighted, and that's it. Of course, this is not a forum for monitoring or a power amp! I like the blue LED (!) And Line out for recording (on MD).